Finally, Malaga has a new Miss and her name is Jennifer Medalle, she won the crown on Sunday and now she represents Malaga for the title of Miss Spain 2017. 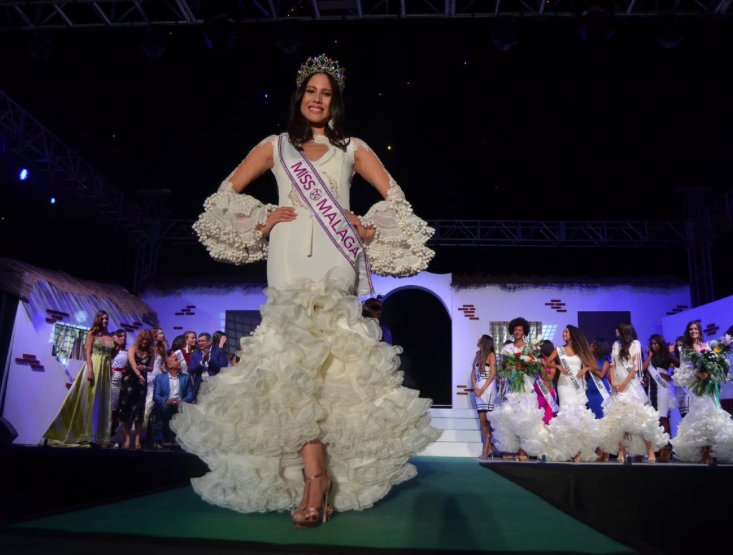 Jennifer Medalle, 25 y.o., was crowned on Sunday 6th of August, 2017, as the new Miss World Malaga 2017, at a gala held in Cerro de los Remedios in Velez-Malaga. The girl from Fuengirola, of Filipino father, is a professional dancer and student of Psychology and Pedagogy of the Dance. Her beauty astonished everyone and now she will be competing for the title of Miss Spain 2017. From the 34 candidates of other provinces, she won the beauty contest organized by Team Malaga (Juan Delgado and Jesus Bueno), she will be the representative of the province of Malaga in the next edition of Miss World Spain 2017, which will have place in Beach of Aro (Girona) the 16th of September. Here is the gallery with the finalists of the beauty contest.